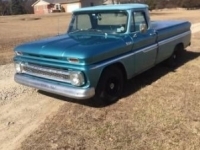 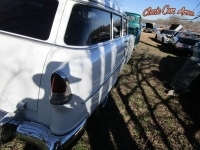 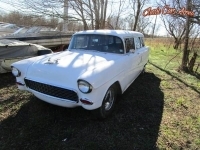 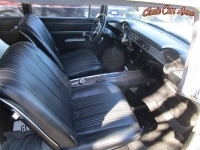 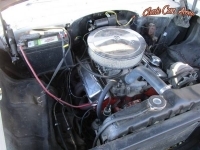 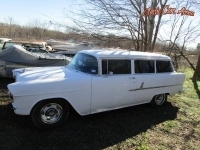 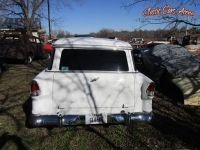 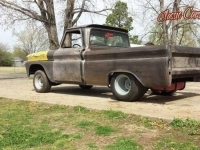 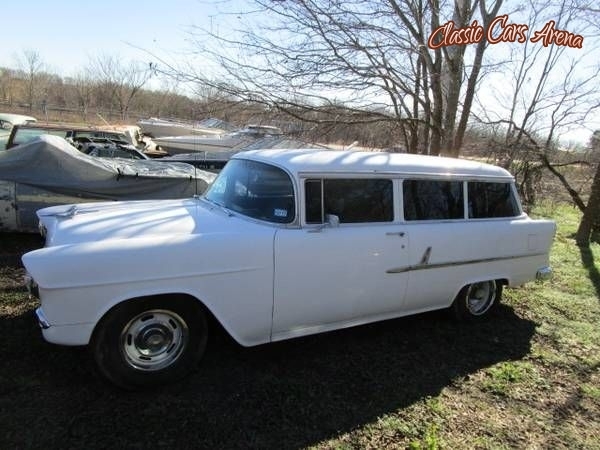 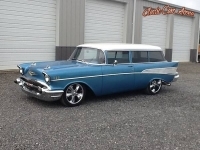 1955 Chevrolet 210 2 door wagon, 350, auto, Chevelle bucket seats and console. 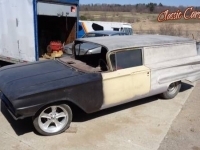 Great driver, low miles on restoration. 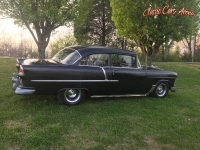 Please Note The Following **Vehicle Location is at our clients home and Not In Cadillac, Michigan. 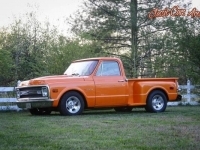 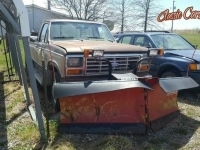 **We do have a showroom with about 25 cars that is by appointment only **Please Call First and talk to one of our reps at 231-468-2809 EXT 1 ** FREE Consignment Visit Our Site Today Easy To List Your Vehicle and Get it Sold in Record Time.